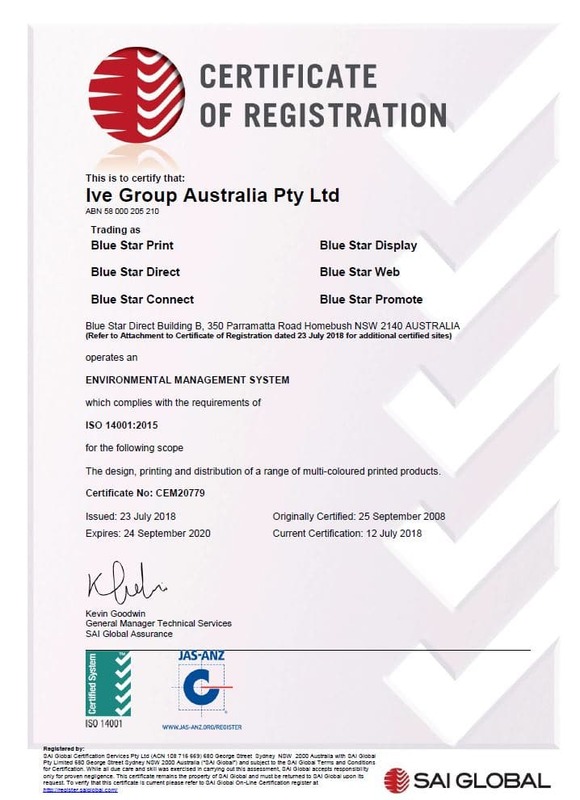 Blue Star DIRECT’s approach to environmental management utilises the three R’s. Reduce, Re-use and Recycle. This means that wherever possible, we seek to actively minimise our impact on the environment. This can be as simple as recycling programs across all of our sites, through to assisting our customers with re-engineering their products to reduce their environmental impact.